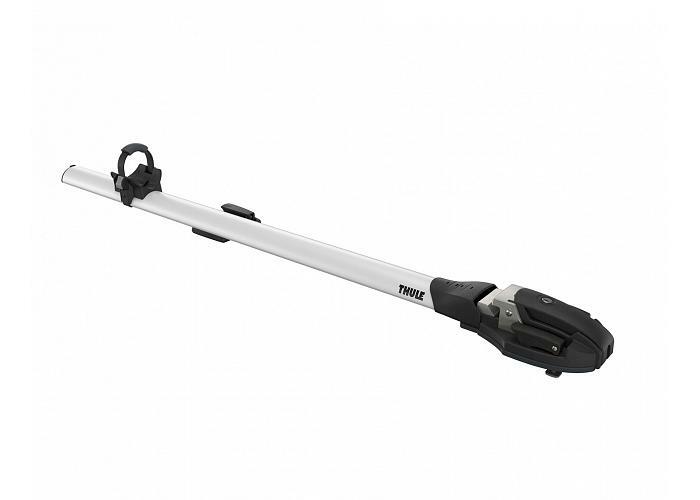 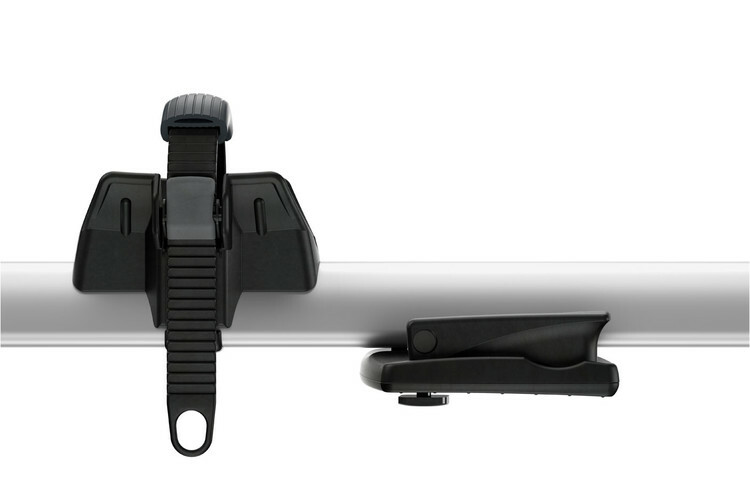 Thule's all new fork mounted bike carrier that's especially suited to thru-axle mounting of bikes from 12-20mm. Do you want a fork mount carrier but you've got thru axles and don't want to shell out for an expensive adaptor? 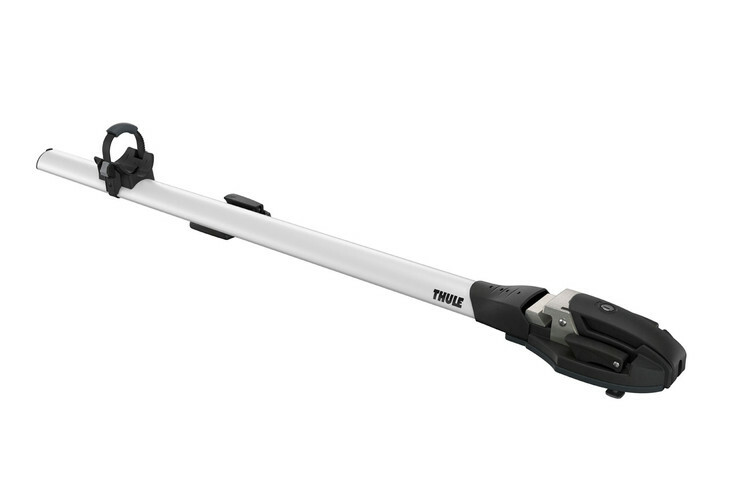 The new Thule ThruRide fits 12 – 20mm thru axles as well as 9mm quick release hubs and disk brake equipped bikes. 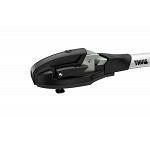 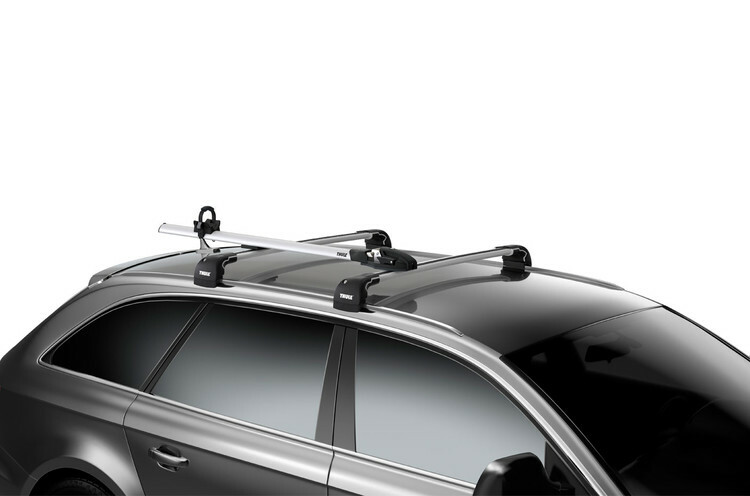 It can carry bikes up to 17kg in weight and it also comes with locks allowing you to lock your bike to the carrier and lock the carrier to your roof racks. 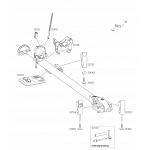 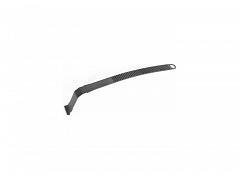 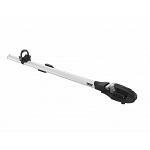 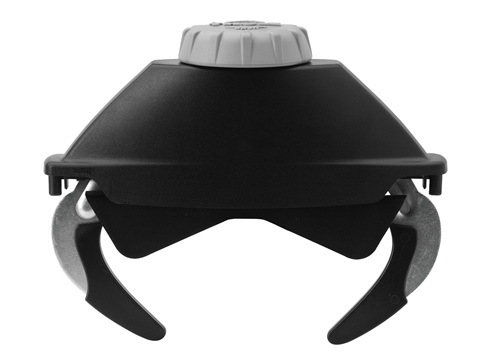 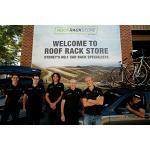 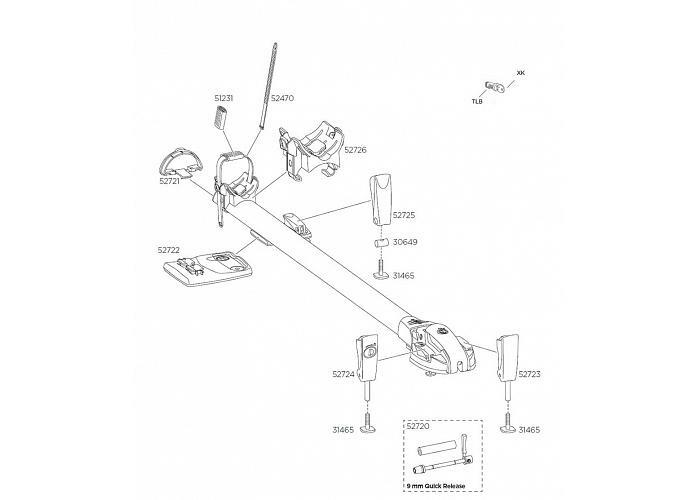 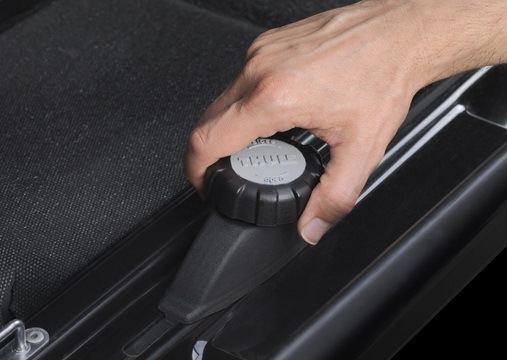 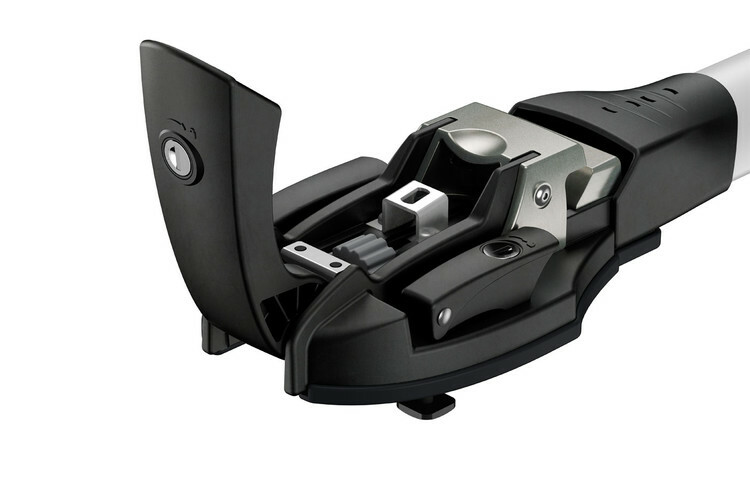 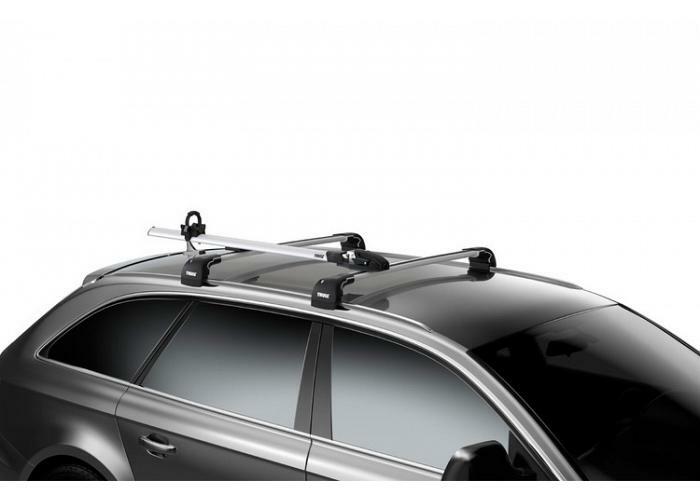 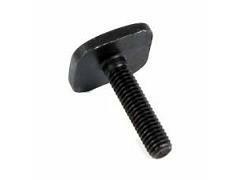 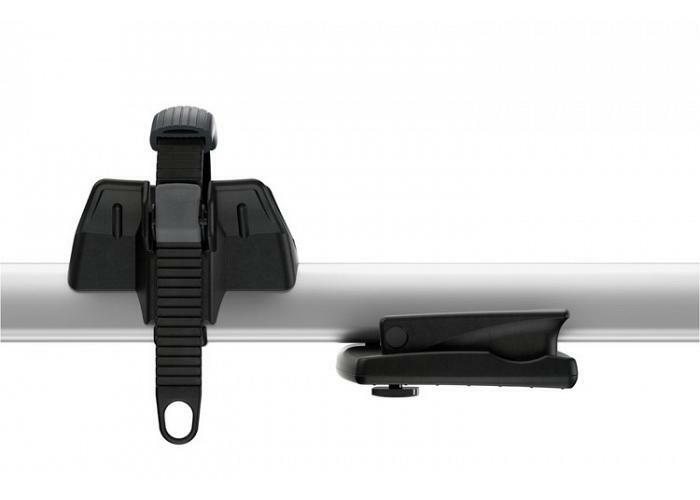 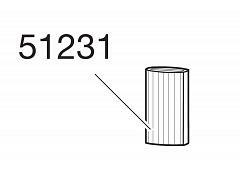 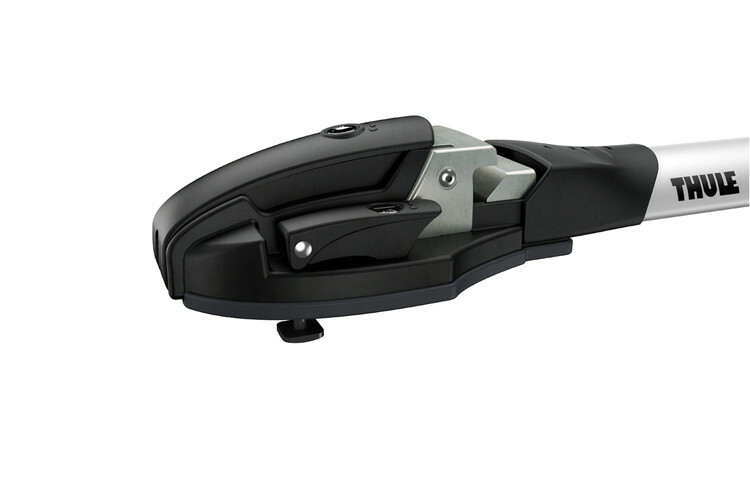 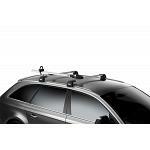 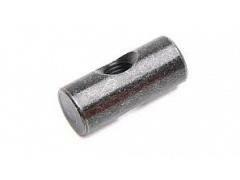 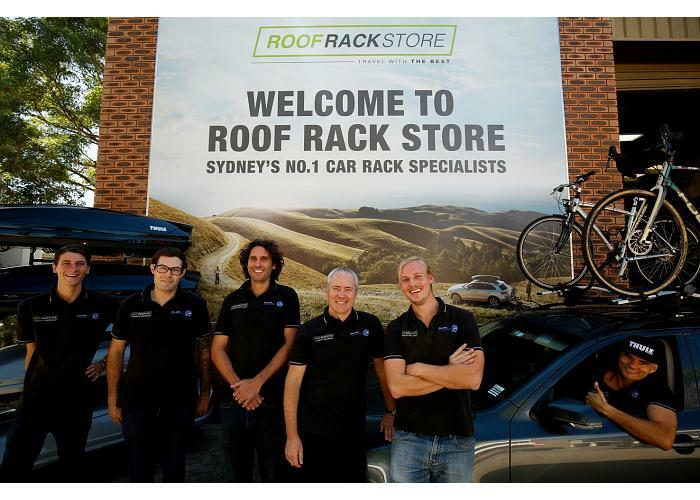 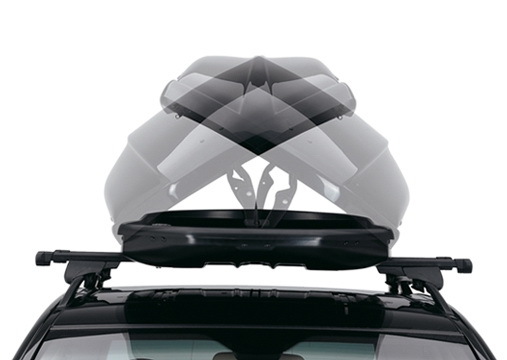 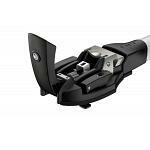 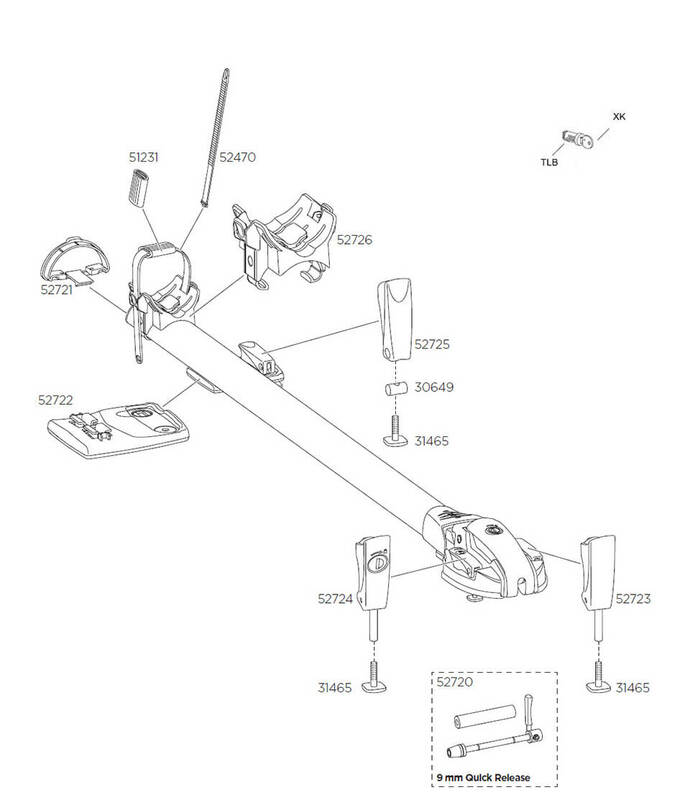 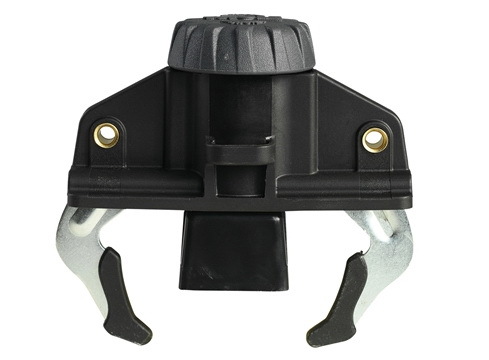 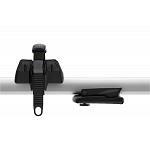 At Roof Rack store we can match the locks to your existing Thule products.